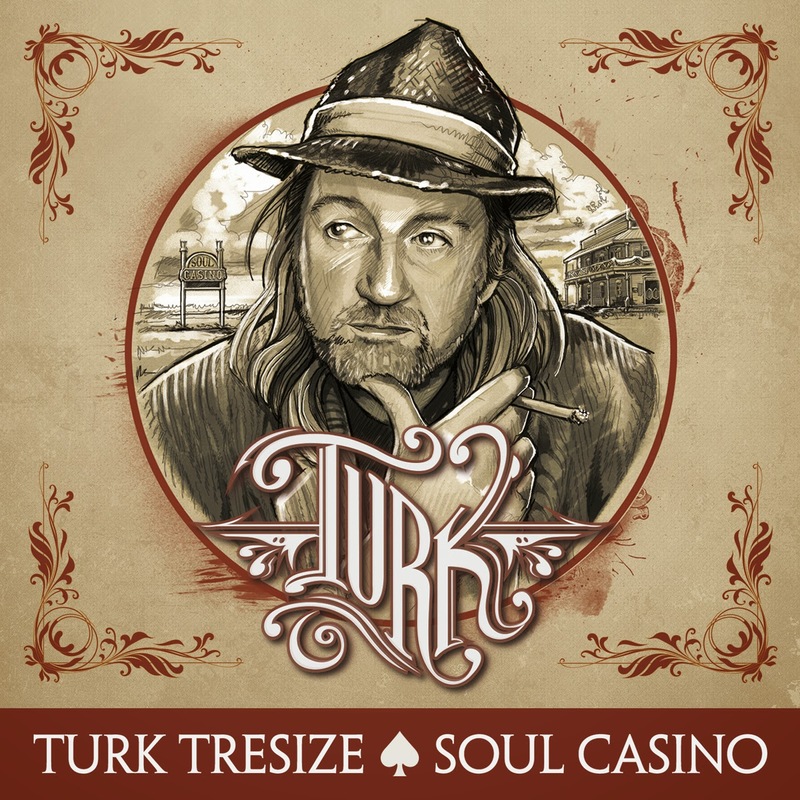 Rock Review Phil: Turk Tresize "Soul Casino"
Artists like Australia’s TurkTresize are unique. At least as of lately they are. While there are a few artists that heavily wear their blues influence on their sleeve, Turk is different. With his mixture of some blues, some country, some soul and add in some total badass song writing, his appropriately titled album Soul Casino provides some excellence in originality and a fearlessness to step outside of the box. Opening track Daddy Wazza Roller is a good example of how out of the box the album can get. Acoustic guitars and harmonicas fill up speakers to the point where you hardly notice the standard rock band instruments (drums, bass, and electric guitar) but I think the best part of the song is the slide guitar. The slide guitar is an art I’ve grown to appreciate so much more since the past summer, and it is played pretty darn well on this track. The following track, Direction is more of a standard blues rock song. The pace is a little faster but the tempo is soft. 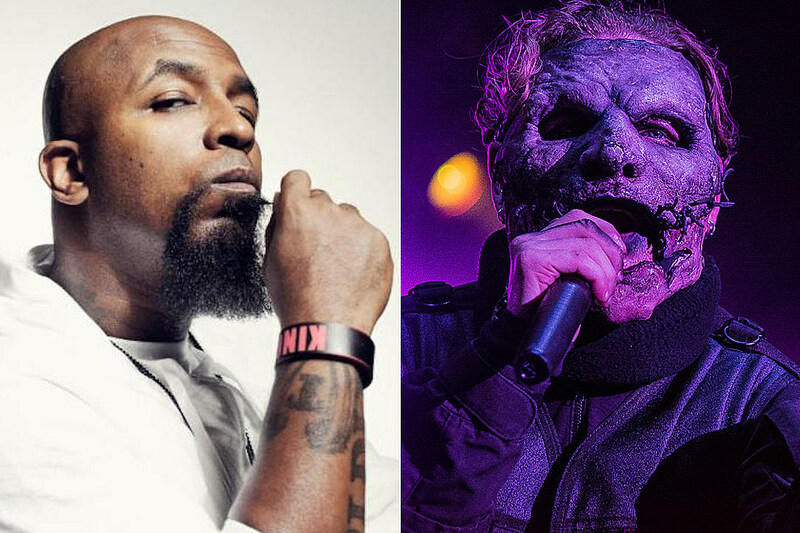 The guitar sound remains crunchy and Turk’s voice, which has just the perfect amount of rasp to it, but he can craft it so well into a beautiful cry when he needs to, such as in many parts of this song. This is pretty much his singing style throughout the album, but with different songs backing his voice, like the slow blues track Karma Wisdom and the soulful following track Da Wheel, which is the first truly beautiful soft song on the album. The album does have an all around soft feel to it, nothing too heavy and nothing too hard. Da Wheel is followed by an equally beautiful track called Nice to Know, this time featuring more acoustic guitars and fewer organs, unlike the previous track. Held A Rose is the last of these soulful ballads, this song specifically shows more country influence than the previous two. Then there is a song like Miles ‘n’ Miles which I can’t categorize. Essentially the song is an acoustic song with a simple bass drum beat. It’s accompanied by a wide number of sound effects that just make the song sound like it’s coming straight from a hard working farm boy. This isn’t a soft song like Da Wheel or Nice to Know, but it isn’t a hard rock song, it’s like a neo-country track that I find strangely appealing. The album does have its meat to it. Rollin’ has that roadhouse blues attitude that I love so much, with a hard driving guitar riff, great harmonized vocals and that slide guitar I love so much. The song shows that Turk can make a song with electric guitars just as well as he can make a song with acoustic guitars. Wasted keeps the badass feel of Rollin’, but calms it down to something more similar to Soul Casino’s opening tracks. The album ends with a song that I feel sums up the album pretty well. West On Train is primarily acoustic, with other instruments chiming in as the song goes forward, but at no point is the song soft. The song brings one last chance to hear fine vocal melodies and a band that infuses country and blues just so well. This is one of those closing tracks that I feel couldn’t have been better picked, because if a listener of Soul Casino truly liked the album, this song would leave them wanting more. Turk Tresize has such a believable way of delivering his music. You can hear it in his voice that he’s likely singing from experience. Even though influences are ever present in his song writing, he becomes the songs so well that you really do believe that he’s lived his songs. I don’t see why any fans of raspy voiced blues/country influenced rock wouldn’t enjoy Soul Casino. “Karma Wisdom” –­ Not one of the soft songs on the album, but not one of the completely badass roadhouse songs; Karma Wisdom falls in the middle, which is exactly the kind of song I love to proclaim the highlight. The song has a nice bluesy riff and rhythm with soulful singing. It has a soft nature to it, but that is well hidden by the rhythm of the song, which makes this the perfect highlight.